Star Alliance will open its new Amsterdam lounge on March 7, representing a substantial upgrade to the airport’s original Star alliance lounge, not only in capacity – with room for as many as 200 passengers – but in offering large windows with a view across the tarmac. “The current lounge at Schiphol is encapsulated by walls, so you don't have any windows or access to the outside world” explains Christian Draeger, Vice President for Customer Experience at Star Alliance. "But with some restructuring of the airport, we had the opportunity to get a space which was really dedicated to being a lounge, with high ceilings and big windows, and a view onto the tarmac where customers have a sense of being at the airport,” Draeger tells Australian Business Traveller. The Amsterdam lounge will cater for business class travellers and top-tier frequent flyers on the 15 Star Alliance member airlines flying out of Schipol airport’s Schengen zone and be geared more towards flights within Europe. 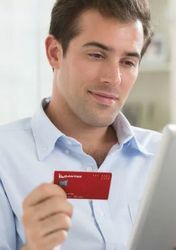 Reflecting this, Draeger believes that travellers’ stays will be shorter and typically more for business than leisure. All I can say is GREAT and Finally ! Traveled SQ Business class last year and the SQ "lounge" was disgraceful.Sectioned/chained off in a Priority Pass Lounge that was overcrowded with little area to move or sit down.Probably the worst service and lack of refreshments/food I've ever experienced in a Business Class lounge world wide. 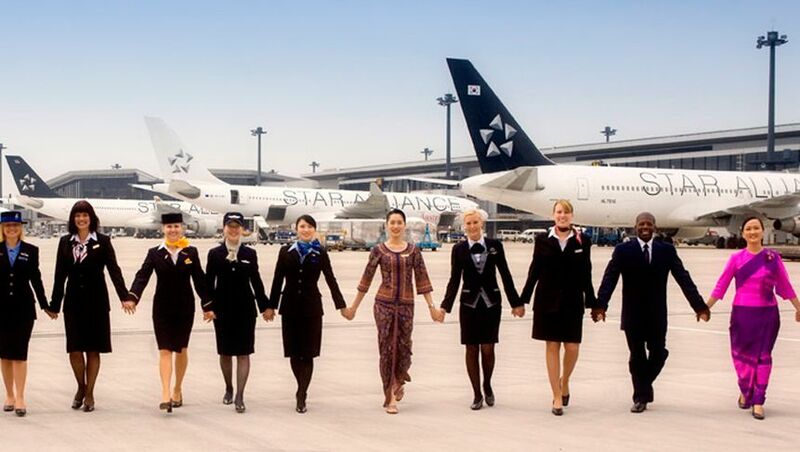 Comment on "Star Alliance's new Amsterdam lounge will open March 7"